GOOD is in every Blue Diamond Almond they grow. They are dedicated to offering a variety of ways to enjoy the goodness of tasty and nutritious almonds. 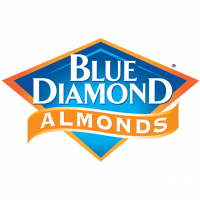 Get Your Good Going® today with Blue Diamond® Almonds!